Aurora Alert Realtime informs you immediately via SMS and email when the Aurora Borealis is visible. 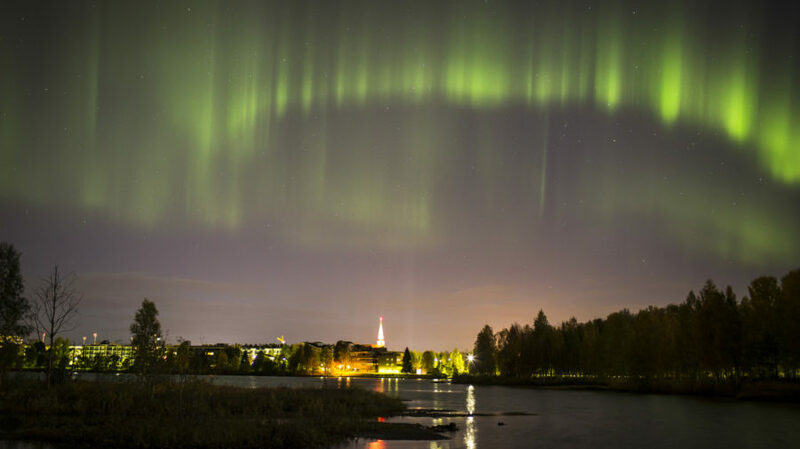 The service is available 24/7, so you can concentrate on enjoying your time in Rovaniemi. 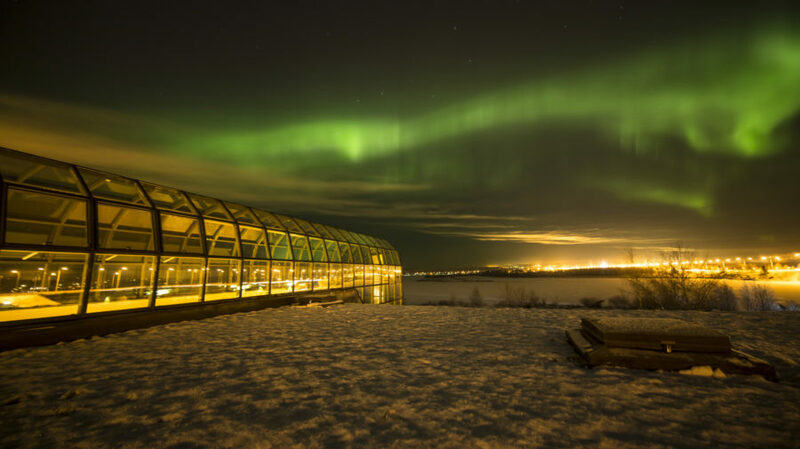 Whether you’re in the restaurant in the evening or in bed, asleep, using the Aurora Alert Realtime service ensures that you do not miss the chance to see the Aurora Borealis. It is difficult to predict the Aurora Borealis. 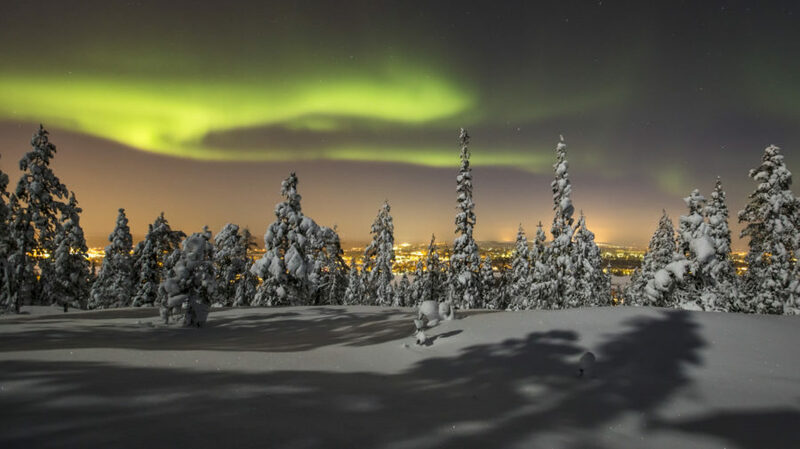 Even if the Aurora Borealis is present, it may not be visible due to cloud layers. In this case you can enjoy a nice evening and a good night’s sleep. Sometimes the cloud layers locally can open up very quickly, making the Aurora Borealis visible. No matter the weather, the Aurora Alert Realtime service watches for you.